The 2018-19 NBA season comes to an end tonight, and what a season it was. From LeBron leaving Cleveland for the Lakers and having a “LeBron-less” NBA Finals for the first time in 8 seasons. James Harden having an absolute historic season. 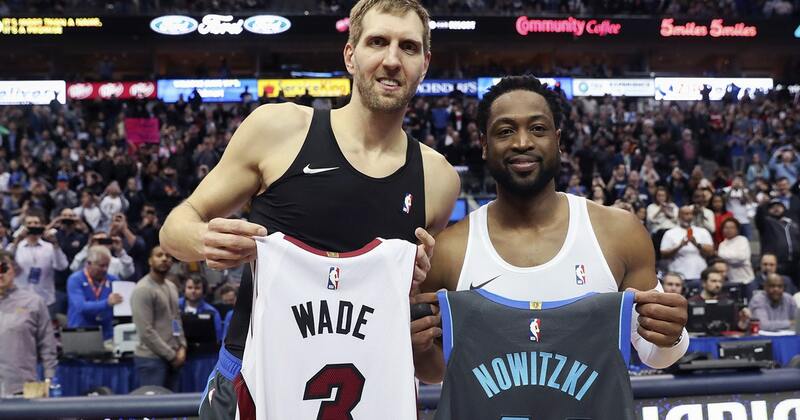 Two all-time greats of my generation, Dirk and Dwyane Wade, calling it a career. Anthony Davis and the Pelicans meltdown. The Brooklyn Nets making the playoffs for the first time in 5 seasons. The bottom third of the league racing to the finish for the best spot in the Zion sweepstakes. 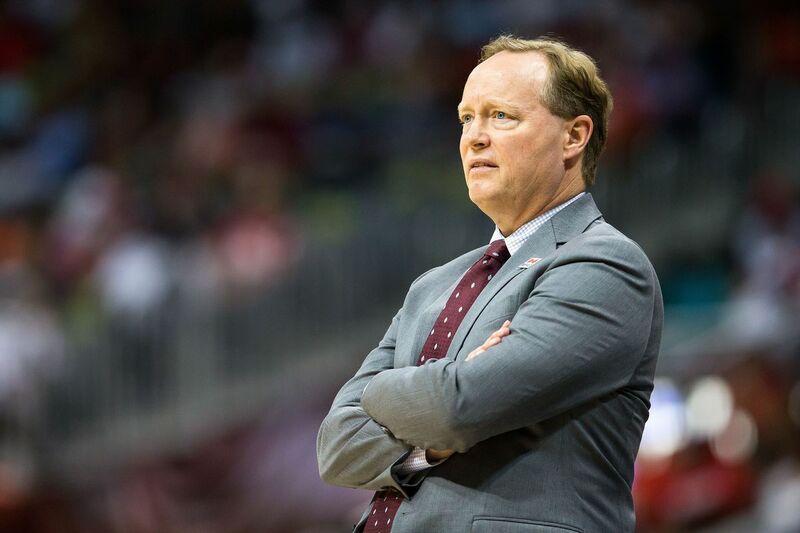 Our Milwaukee Bucks and brand new Head Coach Mike Budenholzer taking the league by storm. All the way to just last night Magic Johnson resigning as the President of Basketball Operations of the Lakers; and that doesn’t even scrape the surface. Below I’m going to cover my favorite headlines and stories of the season, as well as give my award winners and make my NBA Playoffs picks. 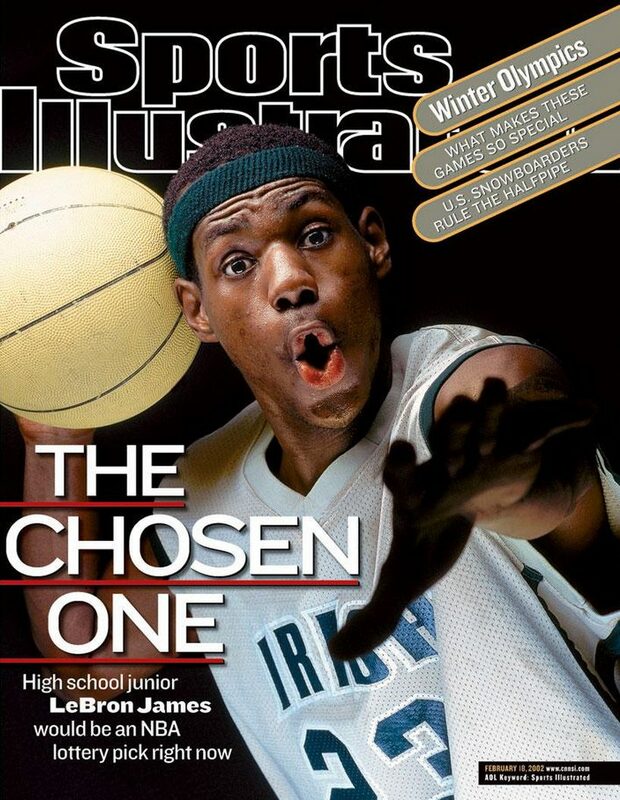 Was LeBron leaving for LA the worst decision of his career? For the first time since I was 11 years old and in the 6th grade, LeBron isn’t going to the playoffs. On top of that, he didn’t even finish the season. For the first time in my life, I struggled to watch and cheer for LeBron. Watching LeBron struggle this season in LA was incredibly disappointing and disheartening to watch as an lifelong LBJ fan. I saw things from LeBron that I had never seen before, and it made me question him…something that I never thought I’d do. His lack of effort on defense, calling out teammates, sitting on the end of the bench away from teammates and not being involved in the huddle during timeouts. Pushing players, coaches, (and now GM’s), out of town because they can’t play or be around him. One instance that really upset me was a game when the Lakers were playing our Milwaukee Bucks back in March. Giannis, an MVP candidate and arguably new face of the league, went for a double-double and an 11 point win over LeBron and the Lakers. Instead of walking up to Giannis post game and congratulating him on a great game and good win, LeBron walked off the floor and into the locker room with :10 seconds left. No handshakes. Nothing. This bothered me, and it was a bad look for LeBron that I never wanted to see. This year for LeBron was an absolute disaster. You could see it in his face and body language that LeBron was a broken man. Was he questioning his decision to leave his hometown Cavaliers where he had finally brought back a title, for the Lakers? I, along with a lot of basketball fans, think this was a career changing move, and not for the better. A guy that I once loved so much, and looked up too, is now a guy that I have little respect for. His move to LA was a mistake and the year 2018-19 will forever have an asterisk next to it in his hall of fame career. The NBA trade deadline is typically one of my favorite times of the NBA year. I’m always intrigued to see which teams are willing to ship players to start the tanking process. After all, who wouldn’t want Zion? 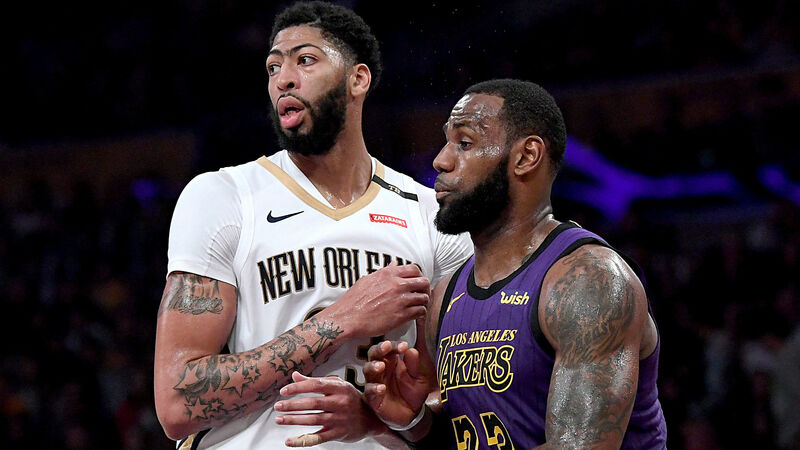 The New Orleans Pelicans seemed like a team that would be willing to do so after Anthony Davis publicly requested a trade out of NOLA and the Lakers looked like prime suitors. Dell Demps, the Pelicans GM thought otherwise. A player like A.D. would require them to unload most if not all of their best players and prospects. Magic and the Lakers were up for the task. They offered the Pelicans a giant package that featured Lonzo Ball, Brandon Ingram, Kyle Kuzma, two first-round draft picks, and more. While Dell Demps wasn’t having any of it, not getting the deal done may have cost him his job, as he was fired a couple of weeks after the trade fell through. In addition, as I had mentioned above, Magic Johnson, just announced his resignation. And one could only think what might have happened if the Lakers had the talents of LeBron and Anthony Davis, and were playoff-bound right now. Personally, this whole trade (or lack thereof) between the Pelicans and the Lakers was a total disaster and an embarrassment to both organizations.. As a basketball purest and someone who’s been watching this league since I was a kid, it was hard to see the players in such control over their roles and where they wanted to play. A.D. is set to be a free agent, so we will see where he will end up. The race for the best player this season has been an intriguing one. James Harden, the reigning MVP, has upped his game to another level averaging a mind boggling 36.1 points per game this year. Something that no one thought he could do coming off of last season. No one has even been close 36 points per game since Kobe Bryant scored 35 points a game in the 2005-06 season. This season, Harden also went on an insane run of 32 straight games of scoring 30 or more points. That streak of 32 games put him second on the all-time list of consecutive 30-point games. While I will admit, Harden’s style of play isn’t one that I enjoy watching. 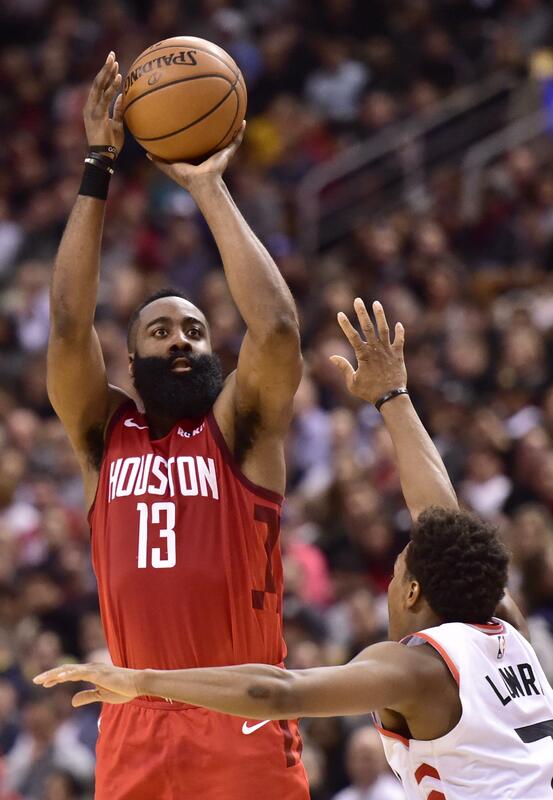 “dribble, dribble, dribble, dribble, dribble, shot clock down to :03, pick up dribble, step-back, step back again, shoot a three, buckets.” Travel or not, fun to watch or not, James Harden has perfected his game, and has been nothing short of amazing. His record breaking season has given him a strong case for this years Most Valuable Player award. But then there’s this greek kid named Giannis, who is also right there in MVP talks. To me, it says a lot about Giannis that this isn’t a one-horse race after the season that Harden is having. Giannis is having a career year of his own, averaging 27.7 points and 12.5 rebounds on 57% shooting, all while leading the Milwaukee Bucks to the best record in the NBA. All season long we’ve had moments and games where Giannis plays out of his mind one night and James Harden one up’s him the next. Each night you think, “well, there’s your MVP right there.” And then the other one does something even better and your mind changes again. Because Harden is a pure scorer, his moments feel iconic. His shots literally win games down the stretch. On the flip side, Giannis’s moments are more rare, and all-around better. A chase-down block here or a staggering Euro-step dunk in transition over there. His moments are the reason our Bucks wins games, but the Bucks don’t just win games. They blow teams out. Giannis is my 2018-19 MVP. All kidding aside, what Wade and Dirk did for the NBA will never be forgotten. Two all-time greats living up to the hype, which came as no surprise. Both Dirk and Wade dropped 30 in their respective last games of their careers. Dwyane Wade and Dirk Nowitzki…two greats who’s careers were almost polar opposites, yet transcended the game. Wade helping recruit LeBron James and Chris Bosh to Miami, which many believe was the start of the “SuperTeam” era, which helped bring two more championships to Miami. Dirk, however, doing it the opposite way. 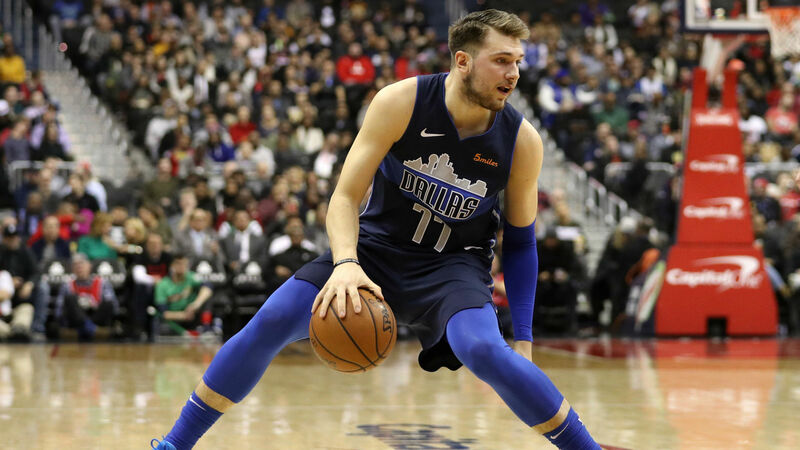 A European 7-footer with unlimited range who stayed loyal to the Mavericks whether they were up or down. A guy who was and always will be the face of the Dallas Mavericks franchise. Both players had such a great impact on the NBA. Both matching up in the NBA Finals twice. The 2006 Finals being one of the best series’ of all-time. Dirk Nowitzki undoubtedly changed the game of basketball at the professional level. The term “stretch four” was never a thing…until Dirk came around. He changed what NBA teams were looking for. Dwyane Wade changed how shooting guards played the game. They were no longer spot up shooters. Wade became a slashing, playmaking, defensive shooting guard. Again, changing what NBA teams were looking for in guards. (Russell Westbrook) Without question, two all-time greats and two first ballot hall of famers. Thank you Dirk and Dwyane for two unforgettable careers.